The holidays are around the corner and I’m sure you’re all starting to brainstorm gift ideas for friends and loved ones. 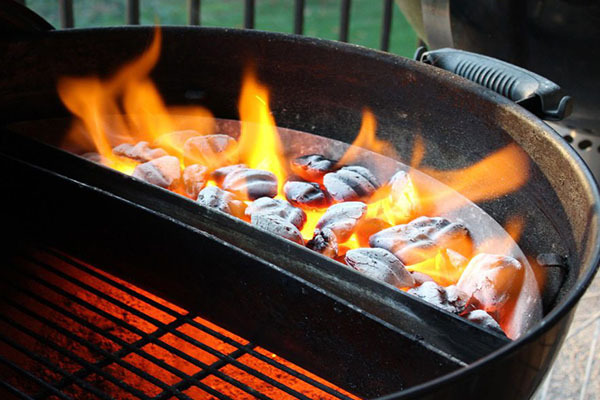 If you have a griller (or any die-hard foodie) in your circle, this is the list to check out! I’ve rounded up some items that I use regularly and highly recommend below. 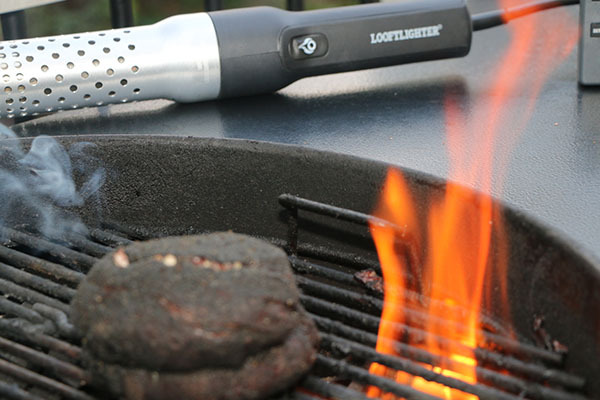 This device is perfect for anyone that loves to grill, because internal temperature variations of only a few degrees can mean the difference between a home run and a strikeout. What I love about this is device is the incredible accuracy and its ability to use multiple types of probes. They now offer a Wi-Fi link for this as well, but I haven’t used that and can’t comment on it yet. I rely on the Thermoworks Smoke each time I’m cooking and it never fails to disappoint. This is another Thermoworks product that is a must-have in every kitchen as cooking temperature is so important to pitmasters, cooks, and bakers. This thermometer gives instant readings (less than 3-seconds!) once inserted into the food, has a rotating display so you can read it from every angle, comes in 10 colors, and has a motion sensing sleep mode to save battery life. There are less expensive units on the market, but as with most things you get what you pay for. 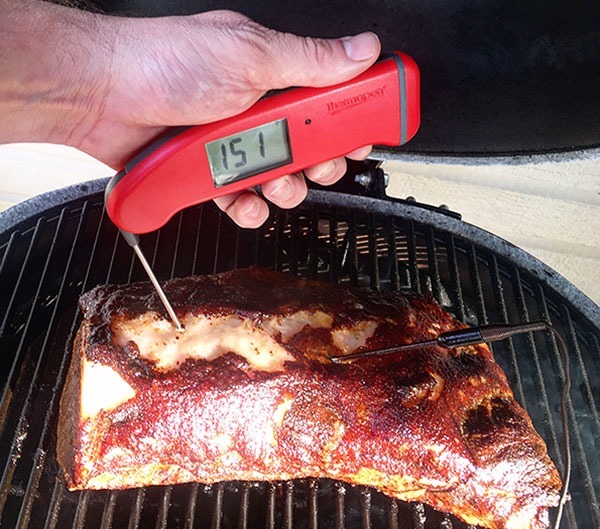 Thermapen Mk4 is my go-to when I don’t have my Smoke set up or when taking the temperature of quick-cooking items like burgers. 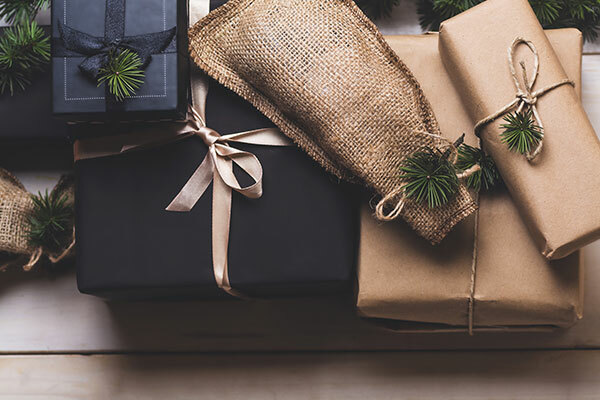 If you have friends who have trouble starting a fire, or worse yet, resort to using lighter fluid, they’ll definitely love you for gifting this incredible gadget. It is a safe and fast way to light charcoal or wood. There is no need for any chemicals or those cube starters that you seem to never have when you need them, just use the Looftlighter to start your fire (and open your beverage) in seconds! You can never have too many pots or pans! There are so many types out there—ceramic, nonstick, the list goes on. 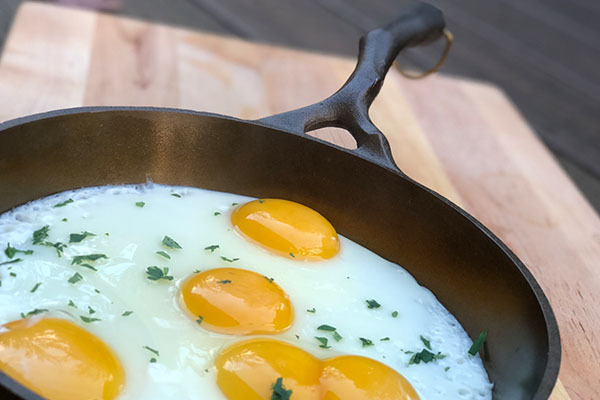 Nest Homeware makes a cast iron skillet with an incredibly smooth surface. They even added a beautiful intricate handle that looks like a tree branch. You can use it for any cooking venture and it is oven-friendly. Think of this as the pan that will be in the family for years to come, passing from one generation to the next. 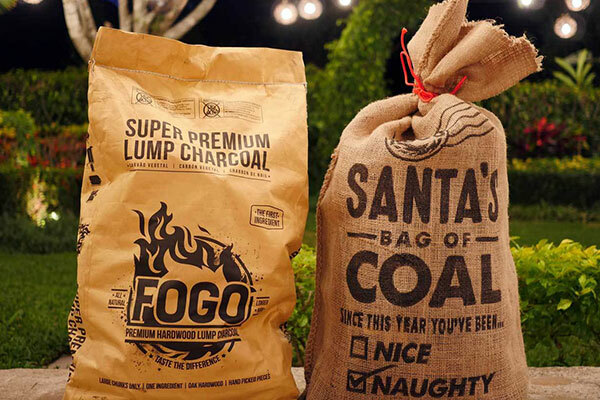 Now if you have someone in your life that really loves grilling or smoking, FOGO charcoal will definitely make their day. It is a premium artisan hardwood lump charcoal from Central America that improves any grilling experience. Fogo calls it “the first ingredient” and this is a true statement. The flavor from this charcoal is amazing and you won’t find any scrap building material or rocks in this bag of charcoal, just quality hardwood lump. In a bag of super premium, you’ll find 80% of the lumps to be massive, spanning 4” or more and those burn hot for a very long time—great for those long overnight cooks. There are plenty of benefits to lump charcoal, but one often-overlooked fact is that there is essentially no ash left after the cook. This makes the clean up a snap. If you’ve ever used standard briquettes you’ll know what kind of left over mess there is to contend with after a cook. For the holiday season, they even offer a very cool holiday bag, love this idea from Fogo! 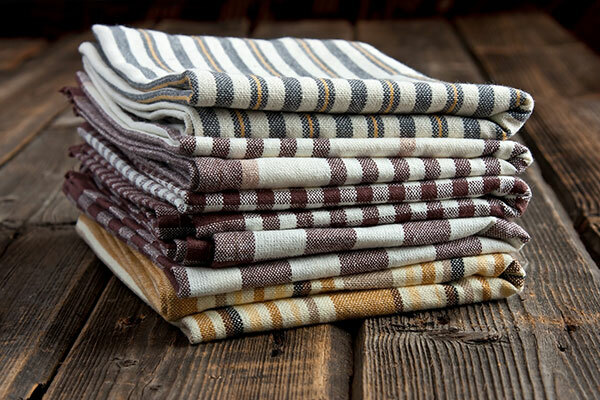 I know… you’re probably thinking, “Who would want a bag of rags as a gift?” But they’re just one of those necessities that any kitchen or grill should have. These are perfect to clean the grill, outdoor table surfaces, and grill tools without worry of being stained black from the charcoal ashes and dust. They come in assorted colors, but for the heavy cleaning I use the black ones just so they don’t look as bad after I wash them. 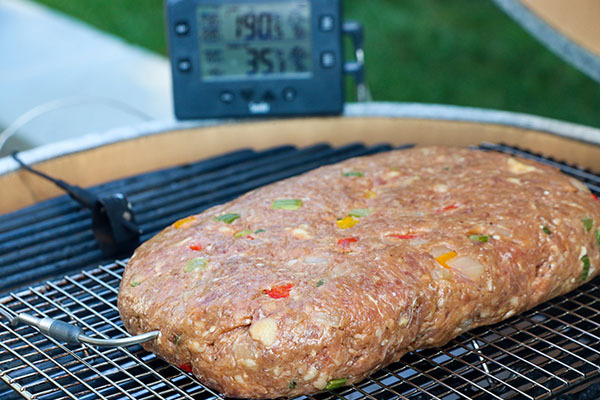 This product from Adrenaline BBQ company is a must-have for the Weber kettle grill owner in your family. This insert makes the perfect two-zone heat set up possible in a round kettle, and allows for the charcoal to be stacked high so it is close to the cooking grate for that amazing sear! There is also a small reservoir on the insert for water to create moisture in the cooker. This is ideal for a reverse sear, low-and-slow long cooks, etc. It essentially turns your kettle into a more traditional smoker by simply dropping in an insert. I’ve gotten better air flow, longer cook times, and, of course, saved charcoal with this device—it’s more than recommended!